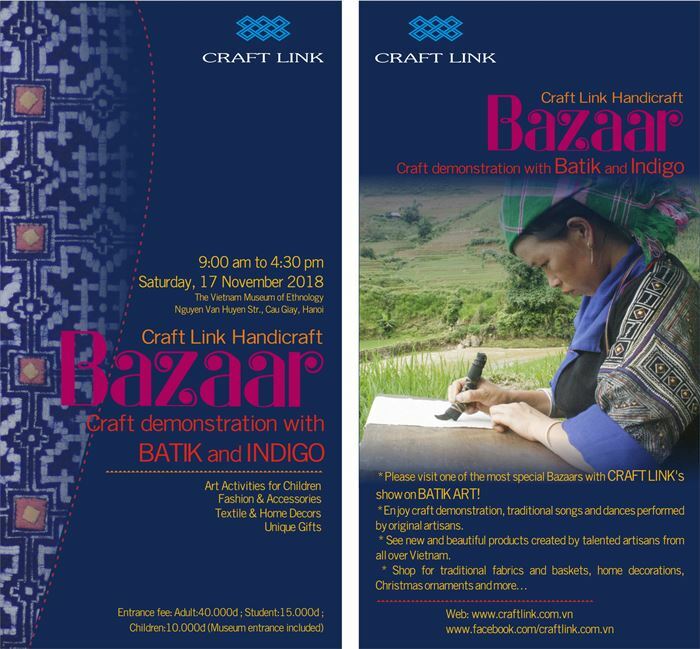 On Saturday, November 17th , 2018 (from 9.00 a.m till 4.30 p.m) you can attend one of Hanoi’s most interesting cultural events: CRAFT LINK’s HANDICRAFT BAZAAR. 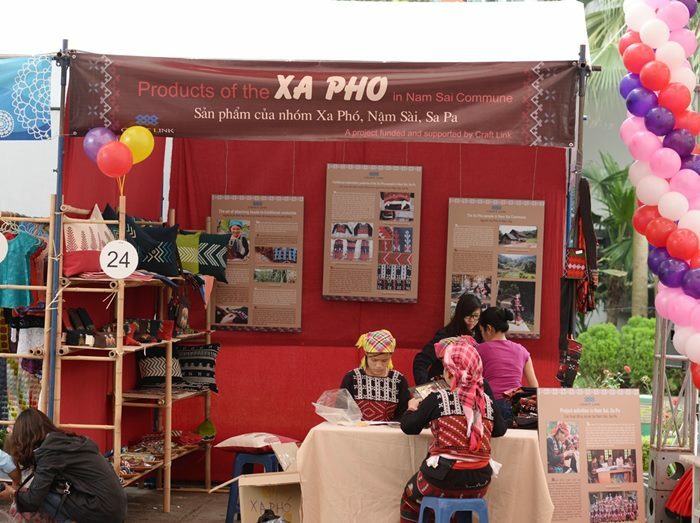 Ethnic minority people from all over Vietnam will come to sell products which utilize their traditional skills. 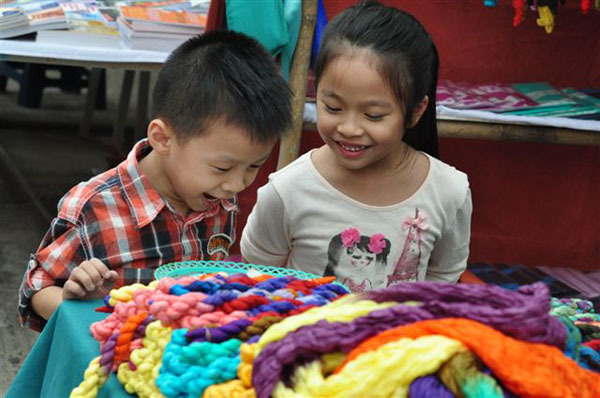 Selected artisans from around Hanoi and disadvantaged groups will also present their products. All presented producer groups provide fair wages and good working conditions to their artisans. The bazaar is an event producers look forward to and carefully prepare for. 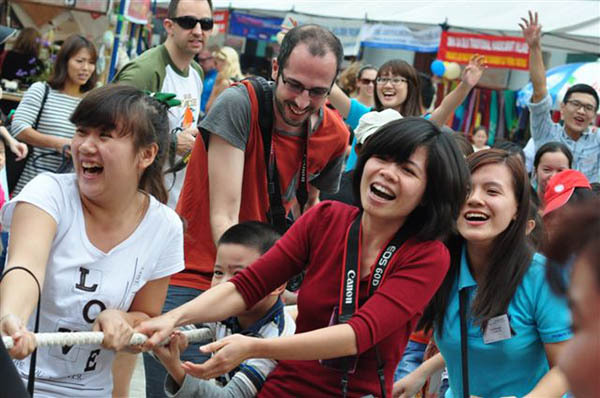 Hanoi residents as well as tourists find the November bazaar an ideal place to shop for Christmas. Come early for the best selection! 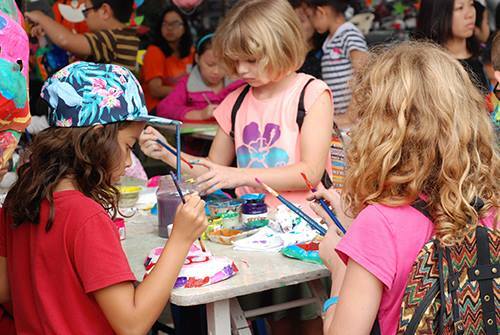 Stay throughout the day, win prizes, enjoy craft-making demonstration, Batik making and Indigo dyeing Show and the entertainment! 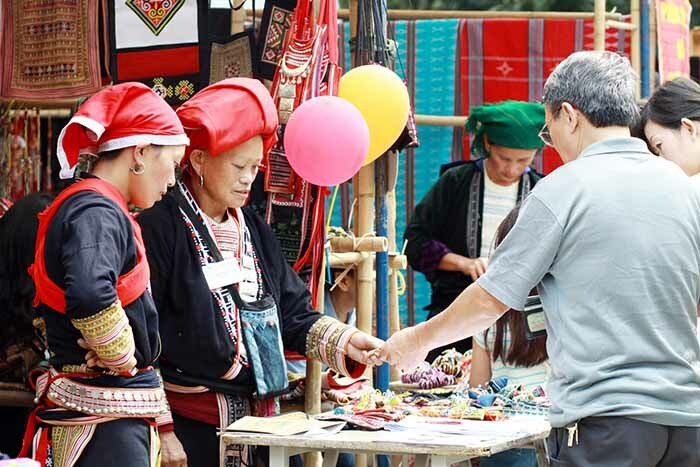 The Bazaar will be organized at the Vietnam Museum of Ethnology. Thank you very much for your support to our poor artisans in Vietnam! Discussion: "Cinematic Characteristics in Romain Gary's Works"